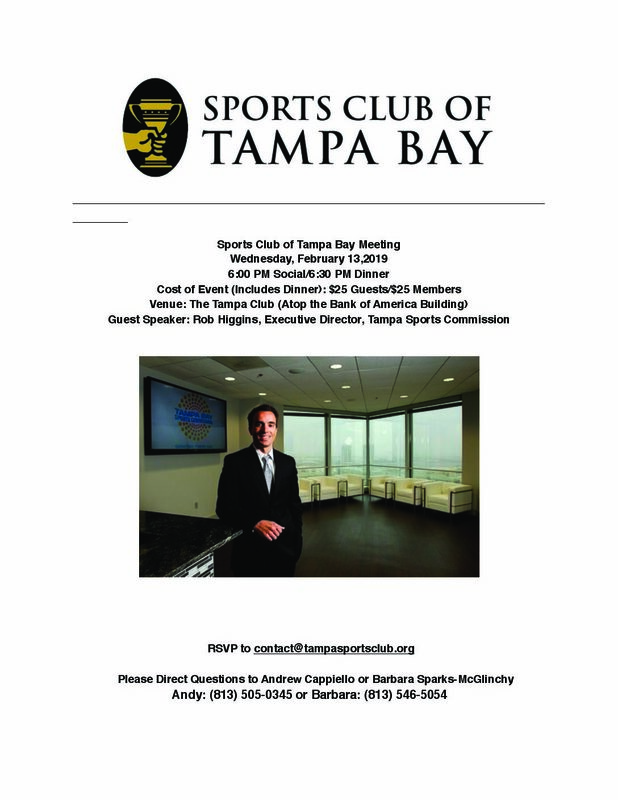 Join us at our next Sports Club meeting featuring: When: Wednesday March 13th 2019Where: The Tampa ClubDowntown Tampa101 E. Kennedy on the 41st FloorTampa, FL 33602 To sign up today, Click here We look Forward to seeing you there! 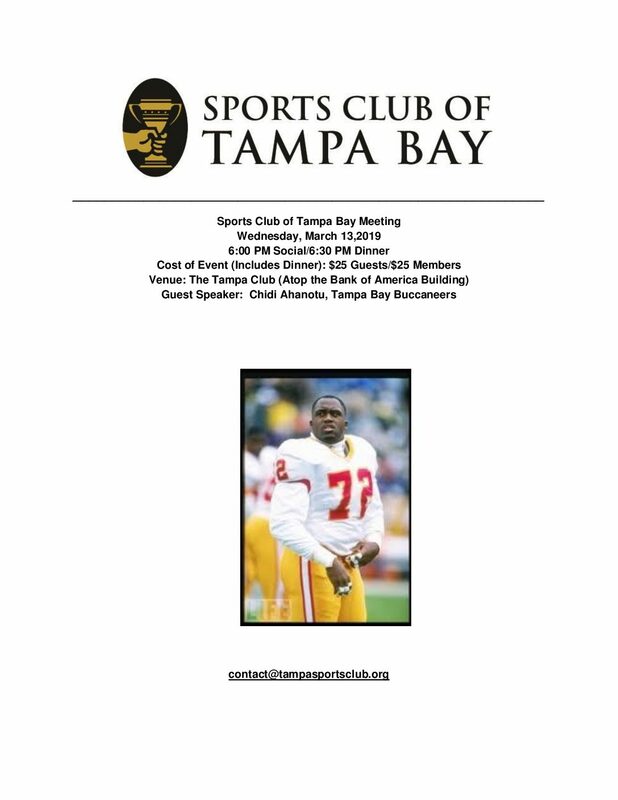 Join us at our next Sports Club meeting featuring: When: Wednesday April 10th 2019Where: The Tampa ClubDowntown Tampa101 E. Kennedy on the 41st FloorTampa, FL 33602 To sign up today, Click here We look Forward to seeing you there! 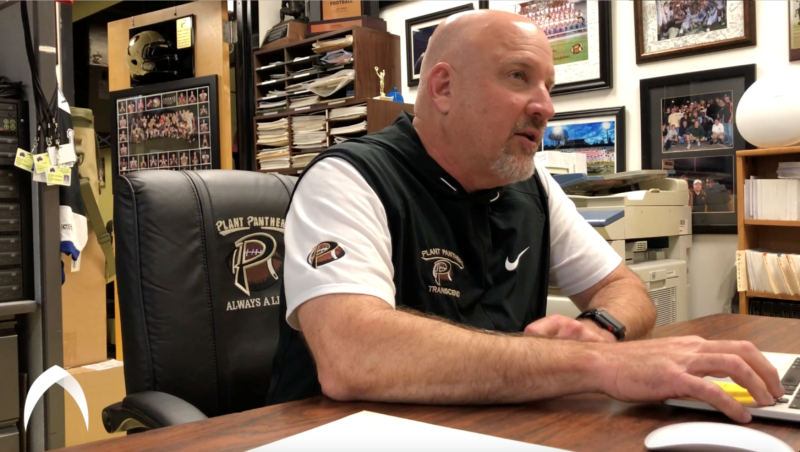 Join us at our next Sports Club meeting featuring: Robert Weiner, Head Football Coach, Plant H.S. 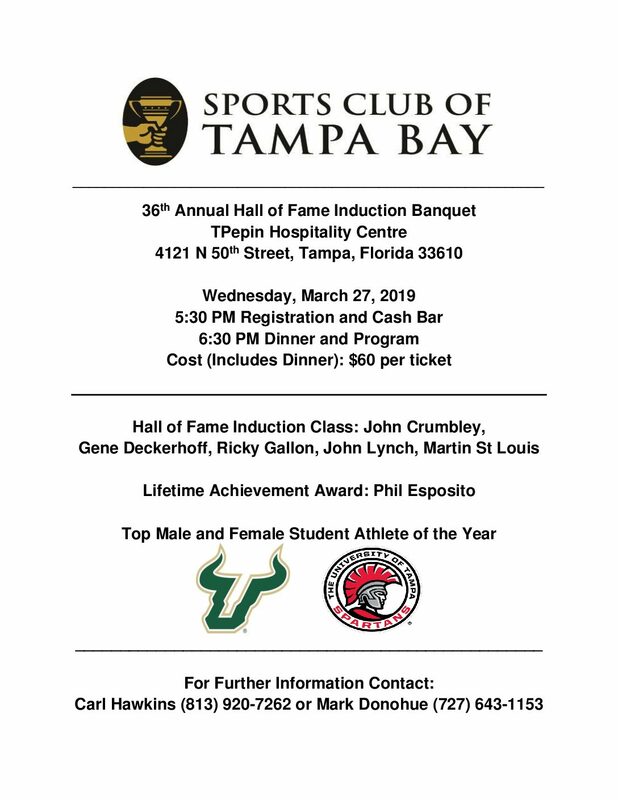 When: Wednesday February 27th 2019Where: The Tampa ClubDowntown Tampa101 E. Kennedy on the 41st FloorTampa, FL 33602 To sign up today, Click here We look Forward to seeing you there! 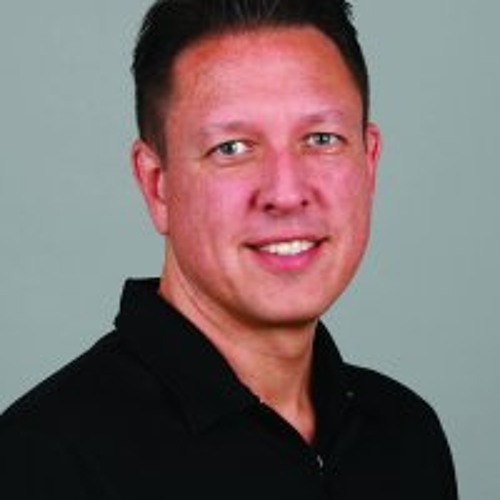 Join us at our next Sports Club meeting featuring: Rob Higgins, Executive Director, Tampa Sports Commission When: Wednesday February 13th 2019Where: The Tampa ClubDowntown Tampa101 E. Kennedy on the 41st FloorTampa, FL 33602 To sign up today, Click here We look Forward to seeing you there! 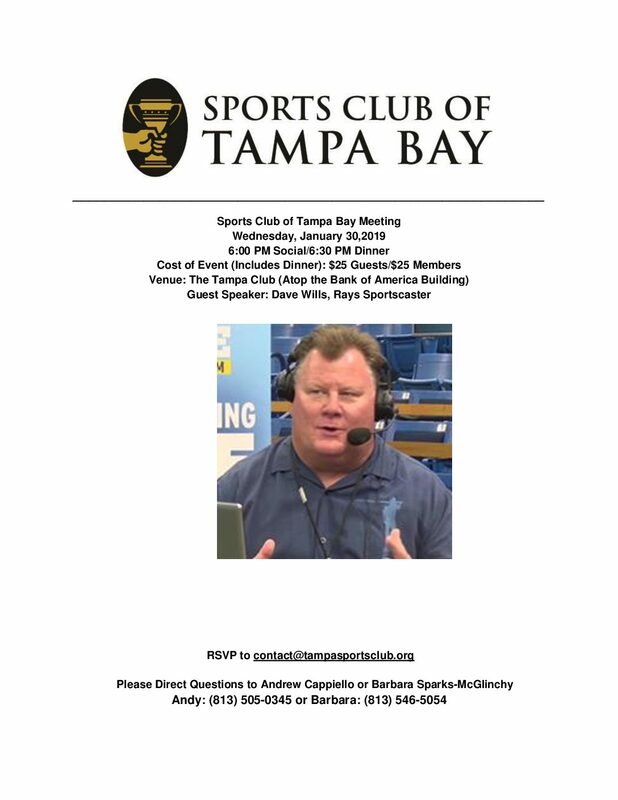 Join us at our next Sports Club meeting featuring: Dave Wills, Rays Sportscaster When: Wednesday January 30th 2019 Where: The Tampa Club Downtown Tampa 101 E. Kennedy on the 41st Floor Tampa, FL 33602 To sign up today, Click here We look Forward to seeing you there! 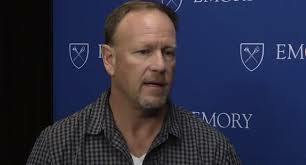 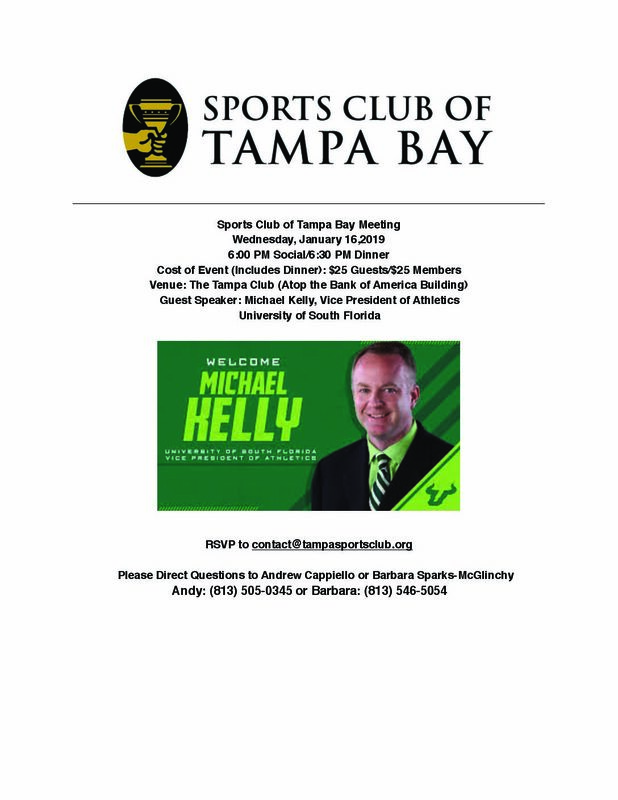 Join us at our next Sports Club meeting featuring: Michael Kelly, Vice President of Athletics University of South Florida When: Wednesday January 16th 2019 Where: The Tampa Club Downtown Tampa 101 E. Kennedy on the 41st Floor Tampa, FL 33602 To sign up today, Click here We look Forward to seeing you there!